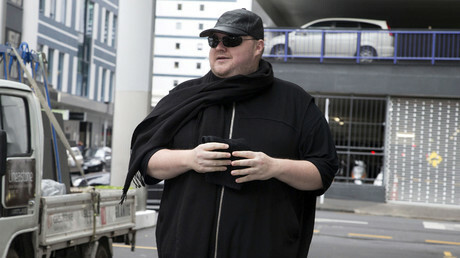 Following a New Zealand judge’s ruling that Kim Dotcom broke no copyright laws with his Megaupload business, the internet mogul now says he has a slam-dunk strategy to get the rest of the charges against him thrown out, owing to a critical error by the prosecution. However, he still faces extradition to the United States on a series of accompanying charges the Americans are trying to pin on the group. — Kim Dotcom (@KimDotcom) 20 февраля 2017 г.
Dotcom now says though that since all the accompanying charges stem from a falsely-issued 2011 arrest warrant to begin with, they don’t stand up legally. "This is a major development in this case," he is cited by the New Zealand Herald as saying. "This is the biggest focus now moving forward." While clearing them of the original charges, the judgment also held that Dotcom and his partners engaged in fraud and money laundering. However, this was done on the back of the Megaupload infringement charge. According to Dotcom, the whole thing is coming undone for precisely that reason. He is accusing the court of switching from a language geared toward “copyright violation” to one targeting purported fraud. "They knew for years they had ****** up. I think New Zealanders deserve to know that was part of the case,” he said. "The entire raid was for civil copyright infringement and that is in their own documents. I was in jail for a month for a civil copyright claim, that is what the arrest warrant said. This thing will go all the way to the Supreme Court itself." The “massive mistake,” he said, will get the entire case against him and his partners thrown out. "It is always connected to the underlying crime. Obviously [there is] no money-laundering without criminal copyright infringement." 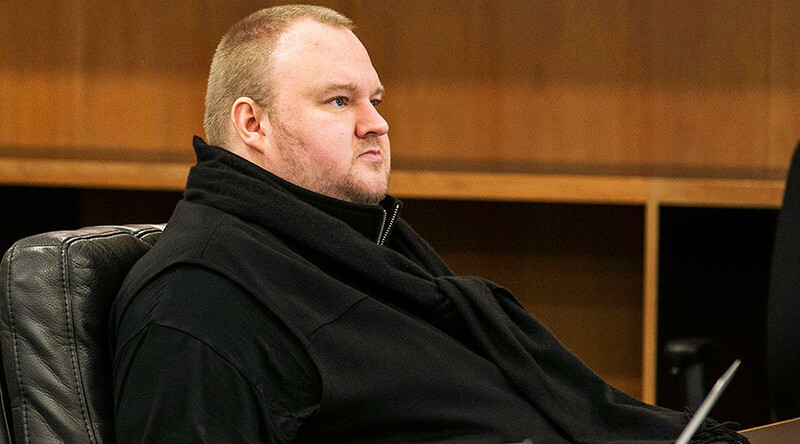 Dotcom added that his legal team were “working full steam to get a judicial review on all these actions that were taken against me, my family and my co-defendants. "The raid, the search and the arrests were all based on the Copyright Act and what the judge has now done is give us a really powerful tool to attack again where it started. "If I win on this, the whole thing falls over. And we can now not lose on that." The Herald asked for comment from Attorney-General Chris Finlayson, who did not confirm if he had been briefed on the matter, or whether the Dotcom case was being examined at higher levels of the system. "Crown Law is acting for the attorney-general in accordance with the Cabinet Manual and constitutional practice. As this matter could still be subject to an appeal, it is not appropriate for the attorney-general to comment further,” he said. Crown Law Office also declined to comment, due to the matter still being debated by the courts. One comment that appears to side with Dotcom’s argument comes from Len Andersen, the president of the Criminal Bar Association. Andersen admitted that there appeared to be some “inconsistency” with the initial charges, which could yet open the case up for a judicial review. — Kim Dotcom (@KimDotcom) 22 февраля 2017 г. This potential mishap for the Kiwi courts (and the Americans) comes on the heels of a series of blunders already making Dotcom look good – which included using the wrong restraining order for the seizure of the internet mogul’s assets, as well the methods employed by the police in obtaining it, using the NSA’s spy tools. The US has, since 2012, been seeking the extradition of the four men to face trial on 13 counts. They are being accused in the US of a number of crimes including copyright infringement, money laundering, and wire fraud.